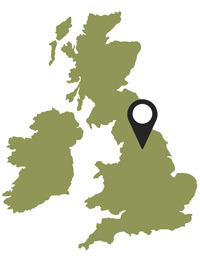 Alpine Glass have been manufacturing and installing conservatories for almost ten years. 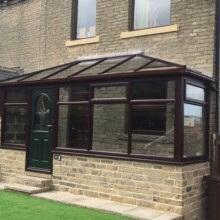 As a result of our experience, we understand what you want from your conservatory, and only supply the highest quality materials for a durable, high performance conservatory. 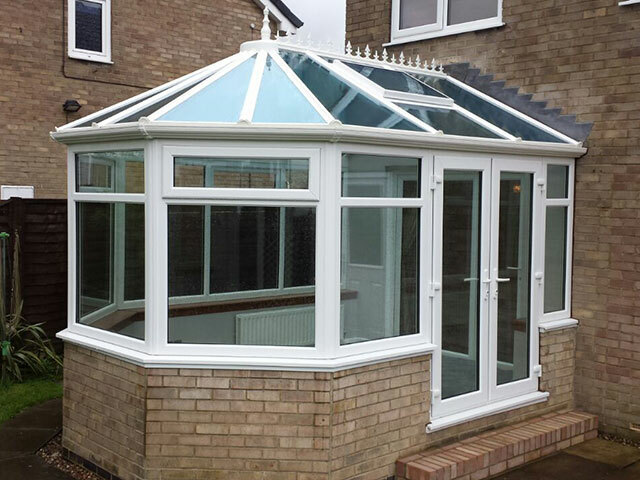 Using a combination of uPVC and aluminium, our conservatories provide you with a beautiful, high quality finish. Their hybrid structure also grants them an extremely durable exterior which is highly resistant to adverse weather by offering excellent drainage and guttering systems. 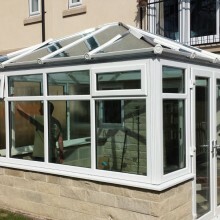 When combined with energy efficient glazing, our conservatories are suitable for use all year round – you don’t have to worry about them being too hot in the summer and too cold in the winter. 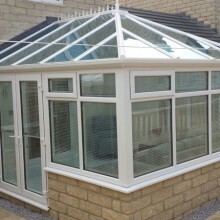 Alpine conservatories can also be customised with tinted glass for increased privacy and solar control. Victorian: Generally with three and five facet designs, this timeless classical design is suitable for all types of home. Edwardian: The Edwardian offers traditional aesthetics like the Victorian, but features a square floor space to maximise available room. 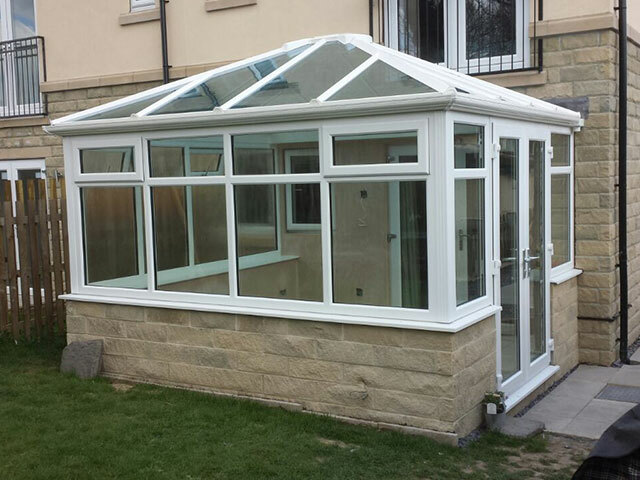 Lean-to: Perfect for properties restricted by size, lean-to conservatories can be installed next to existing structures using a pitched roof of varying heights. 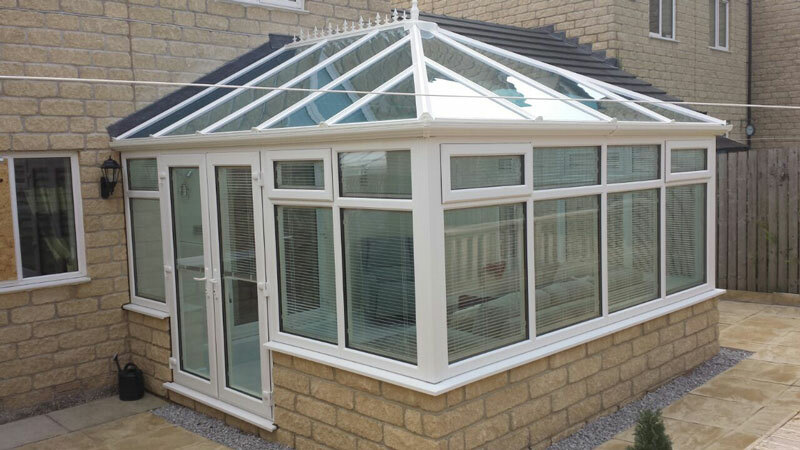 Combinations: We can also combine conservatory styles and create P and T shape designs to cater for your precise requirements. 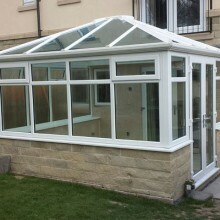 Skyroom: The perfect combination of a conservatory and orangery, the Skyroom features a large, modern glass roof to let light into your home. 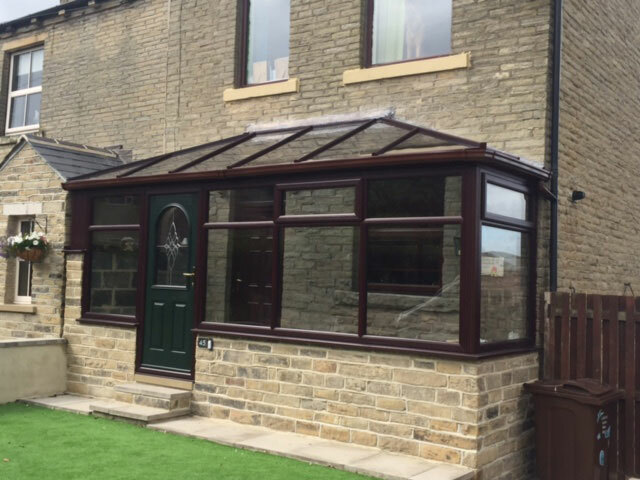 You can customise your new conservatory with a range of frame colours which include White, Anthracite Grey, Rosewood and Golden Oak for uPVC as standard. 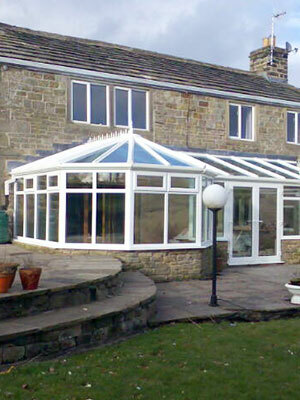 We also offer aluminium and uPVC frames sprayed in virtually any RAL colour. 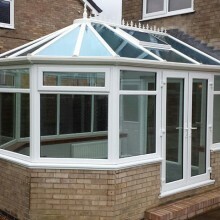 Why choose conservatories from Alpine?